Dual monitor stands securely display two screens! 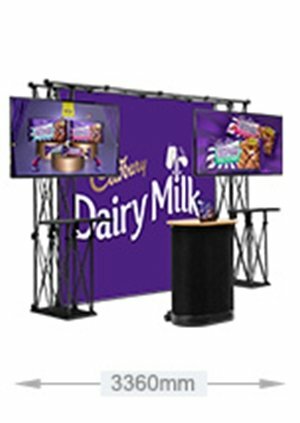 These dual monitor stands, like desk screen mounts and LCD displays, make it easy to create a dynamic signage display, whether you need to promote in multiple directions at once or use two screens facing the same direction! 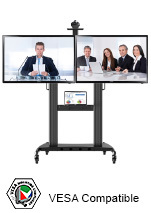 The TV stands are great for a variety of applications, including at trade shows, retail stores, exhibition halls, shopping centres, and in lobbies or conference rooms at businesses. These plasma displays are designed to hold different size screens, though are typically used to hold large televisions, as long as they meet the weight & VESA requirements. 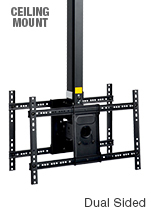 VESA refers to the set of standards agreed upon by manufacturers of televisions & mounts to ensure compatibility. 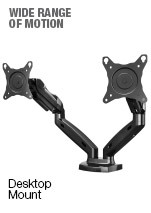 The dual screen stands have universal mounts that hold a variety of sizes that weight quite a bit, so compatibility shouldn't be an issue. There are many features available depending on how you need to display your screen. 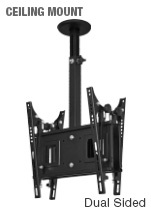 Do you need dual monitor stands that are portable and easily assembled? Are TV stands that include wheels for moving to different rooms a necessity? Luckily, we have something to meet the needs of all our customers. 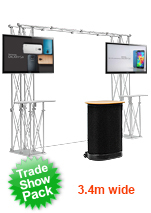 The dual monitor stands have versions designed for trade shows, with a unique truss design that has self-screwing rods to make assembly quick and easy with minimal tools needed. In fact, the you will only truly need a screw driver to attach the mounting bars to the back of your television! 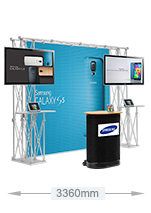 These displays include both dual-sided options to reach more customers in different directions, and two mounts on the same side to have two presentations playing at once. These displays are totally portable, breaking down small to fit into the included carrying bags for easy transport between events. 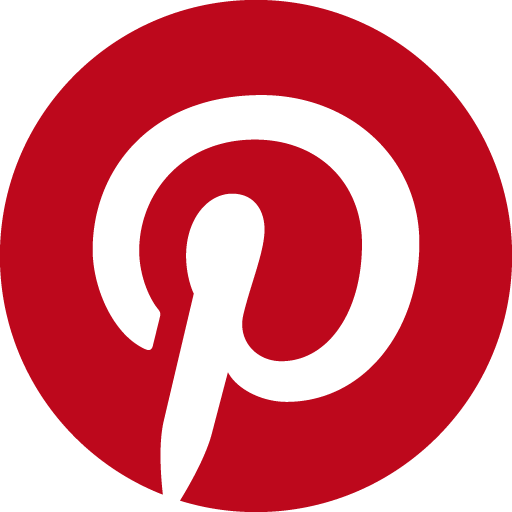 On the other side of options, we have more permanent solutions that are great for offices. These stands are heavy duty and include wheels on the bases to easily be moved between rooms or positioned once in a location. The wheels are lockable as well for stability once in position. 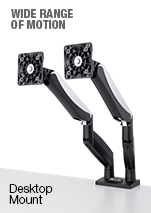 These stands shelves for holding media players or other electronic devices that are running presentations to the screen, and even have an optional use top shelf designed to hold a webcam for conferences. 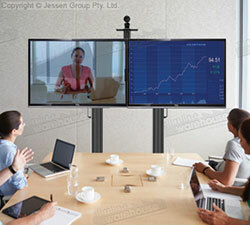 These screen stands hold TVs side by side, and can have the height adjusted to be best viewed at your business. Internal cable management helps to maintain a professional look, with the different finish options helping to easily complement your décor. 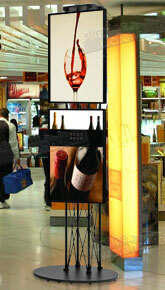 Set-up requires only simple tools, making these displays perfect for all businesses. 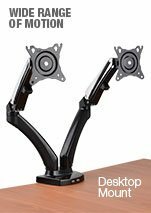 For smaller dual-screen applications, there are desk mounting arms that can hold two screens at once for employees as they work, a popular option in many modern businesses as productivity increases with out having to switch between windows. 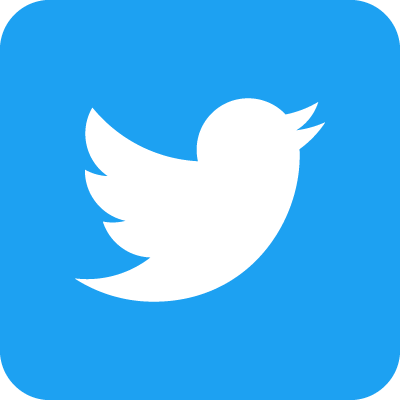 There are many different items available for you to purchase in the online catalogue, broken down into easy to browse categories based on what you are looking for at your business. Our product lines are constantly changing and updating based on the newest trends, styles, & technologies that are available. We strive to provide long-lasting products at affordable prices to all of our customers, no matter what budget they are working with. With over 25 years in the business, Slimline Warehouse has made connections worldwide to help us achieve this goal with POP, retail, exhibition, POS, & hospitality products. Orders made by 2pm EST despatch from our warehouse same day when in stock to anywhere in Australia. Order today for your business in Perth, Adelaide, Brisbane, Cairns, Canberra, Hobart, Melbourne, Townsville, Alice Springs, Geelong, Hobart, & Wollongong!